It’s true! 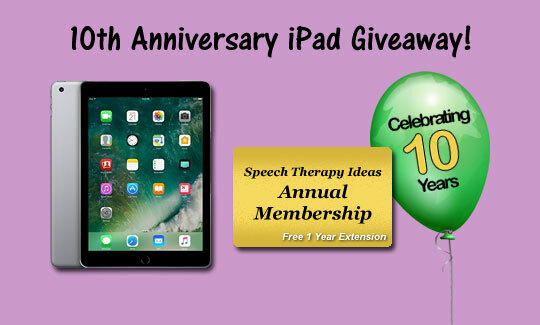 We’re giving away two awesome prizes to celebrate our 10th Anniversary… an iPad and a one year membership extension. To be in the random drawing, you just have to have an active membership (monthly or annual) when we pick the winners at 11:59 pm (EST) on February 14th, 2019. It’s that simple! 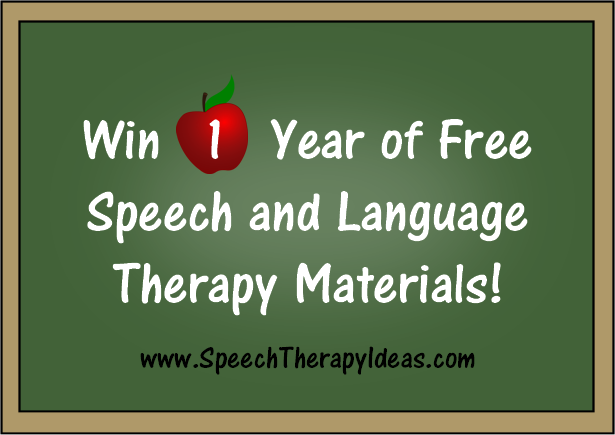 My husband and I started Speech Therapy Ideas ten years ago to help SLPs simplify their planning time. I needed it and knew many others who were in the same situation that I was. I wanted to have everything I needed at my fingertips when my students walked through the door and needed a simple way to quickly search, find, and print the materials that I had been making. 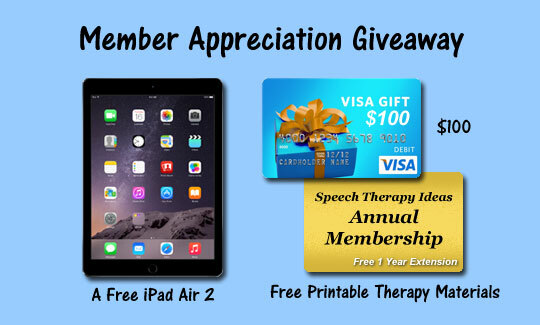 Here we are ten years and hundreds of ideas and materials later, and we want to say, “Thank you!” to our members with these fun giveaways. If you haven’t been a member before, now’s a great time to try us out. 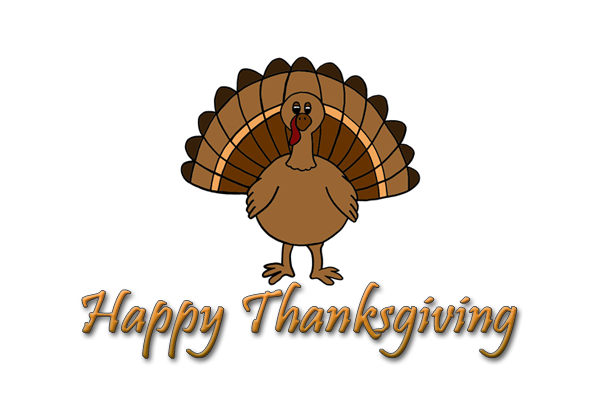 We offer monthly memberships for $4.99 and annual memberships for $49.99 and have a 30 day money back guarantee. 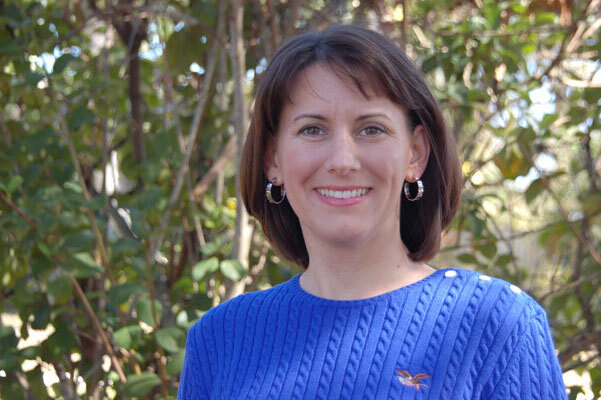 If your membership has expired, now’s the perfect time to sign back up! We’re continually publishing new printable materials for you to use. Look around and see what you’ve missed! 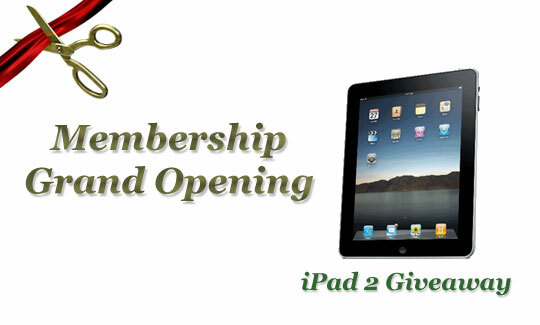 Make sure you’re in the drawings for the iPad and membership extension by becoming a member today!